the first long run, right off the bat is 7 miles–nothing like getting right after it! within the first month you are running double digits!!!! it has a shorter run scheduled for Saturday, longest run on Sunday and a rest day Monday- I like having the flexibility of doing my long run Saturday, rest Sunday and shorter run Monday if needed or another variety of the combination. 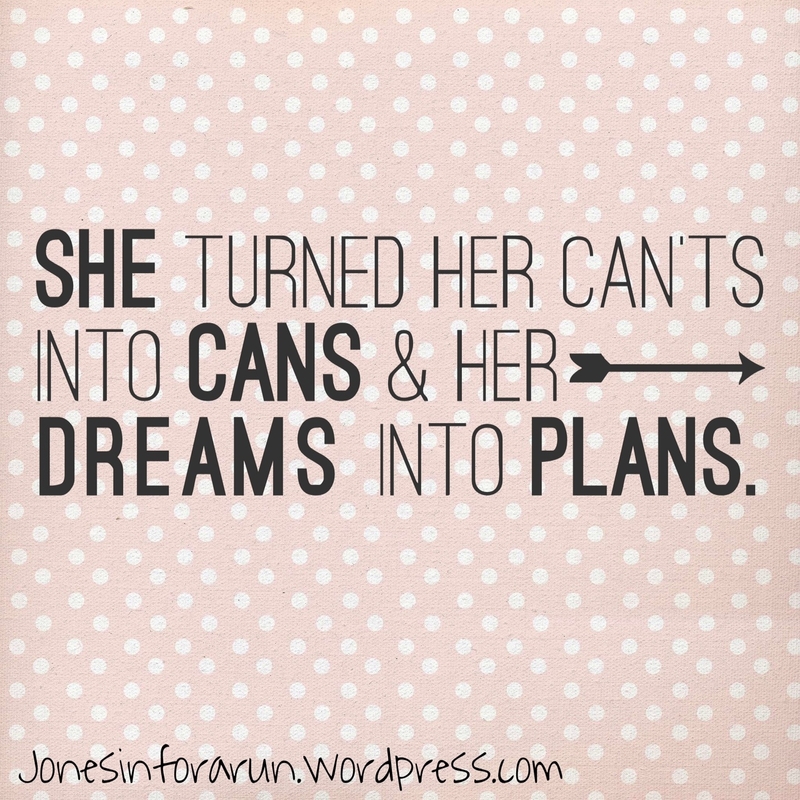 I know that I will be running other races before the 1/2 but I like having a PLAN! Are you on Runkeeper? If so add me as a friend (Kristen Jones) and you can help cheer me on as I complete my training plan and I can cheer you on as well! Have you ever used a Runkeeper training plan? Did you like it? How far in advance do you start training for a race? Good luck! I haven’t used it, but probably should look more into it. Thanks for sharing! I think it is a ton as well! I am just going to use it as a guide and see how it goes. Good luck! I haven’t used Runkeeper, I use my Garmin. I am currently training for a full marathon in April and am giving myself 16 weeks (on week 3 now..eek), but for a half, I’d probably do an 8 week program since I keep my mileage up enough during the off season to not have to build too much of a base.